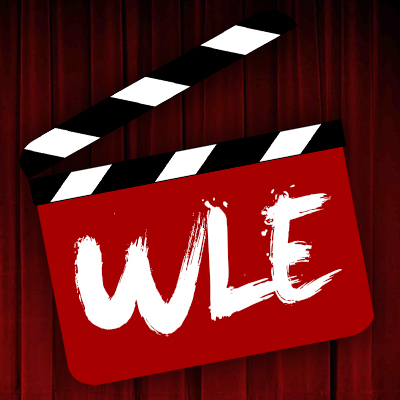 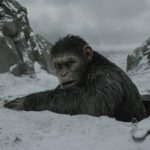 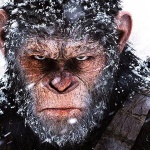 War for the Planet of the Apes: The Gradebook is the ratings of newly released films by the contributors and fans of We Live Film, and We Live Entertainment. 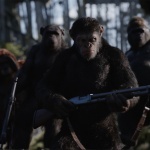 War For The Planet of the Apes gave me something I’ve been hoping to see but never thought would actually happen in an Apes movie. 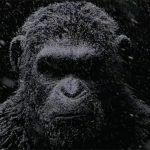 War for the Planet of the Apes SPOILERS: Powerful Perfection is a spoiler heavy review by Nick Casaletto on the final chapter in the "Apes" franchise. 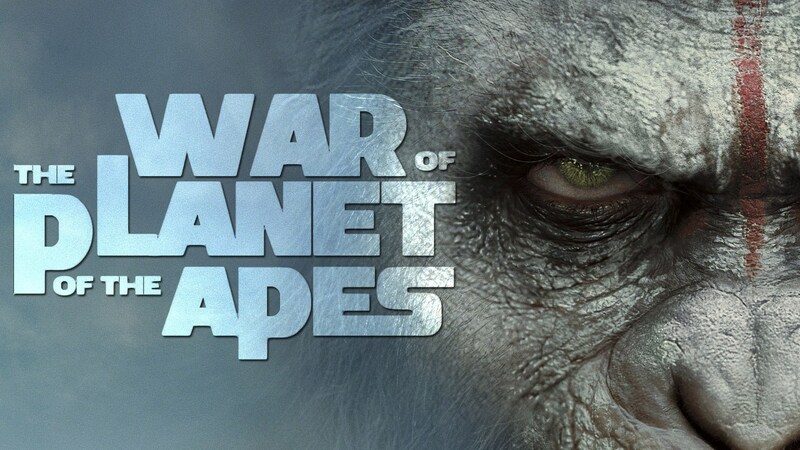 Franchise Fred got a sneak peak at War For the Planet of the Apes with Matt Reeves explaining some of the new characters and action.